Use our DOME bowls for you prayer requests, written intentions, to energize small objects such as jewelry.It is considered to be perfect to hold in your palm during meditation. We have personally infused this bowl with Healing Reiki Energy Blessings. These bowls are carved from genuine gemstones. Place them them on your altar, desk, windowsill, or bedside table to keep your favorite set of gemstones, hold jewelry or trinkets, a flower, or just for display. Gemstone OrgoneBowls are used as a container in various rituals. They are used to hold ritual offerings to the divine, or placed on an altar to hold salt, sand or soil to represent Earth or Water to represent Water. The Gemstone OrgoneBowls are a very important ritual tool and form an integral part of ritual supplies. Each sacred piece of carving has its own unique and beautiful patterns and layers. 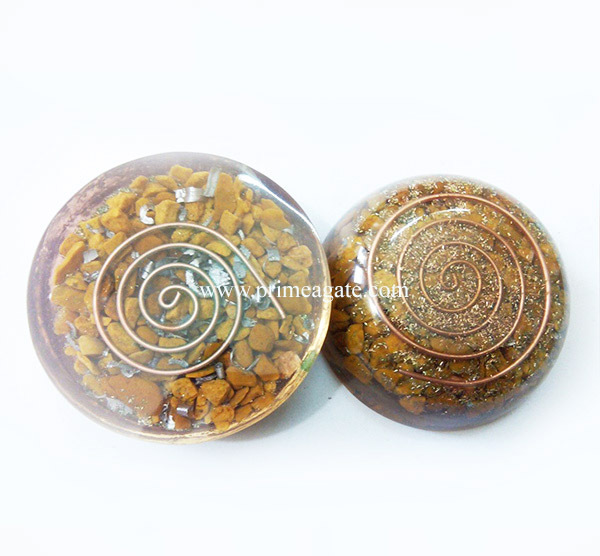 These OrgoneGemstone Bowls make wonderful gifts for decoration or as an addition to an altar. 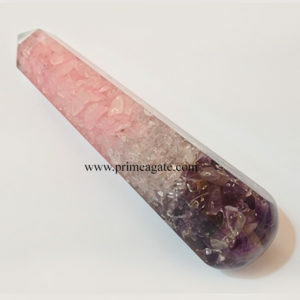 We are renowned as the Manufacturer and Exporter of Gemstone Bowls, Crystal Quartz Bowls, Onyx Bowls, Agate Bowls, Semi Precious Stone Bowls, and Gemstone Sinks etc. 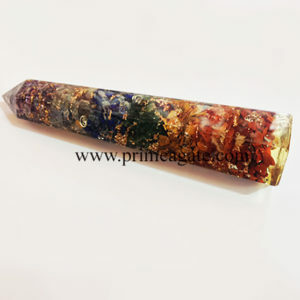 By placing orgone in and around your home, you will become aware of the extraordinary change they will have on you and your surroundings. In addition, these organ devices are beautiful as well as functional. They’re easy to use, fit into every life style, are perfect for young as well as old and don’t need an instruction booklet or special training to use. 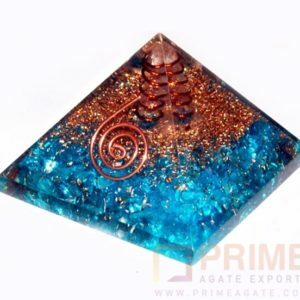 Each orgone vibrates at an extremely high level and significantly increases the aura and protects from stress, negative energy and harmful, electromagnetic radiation. It accelerates the flow of energy in our bodies and acts as a preventative medicine. 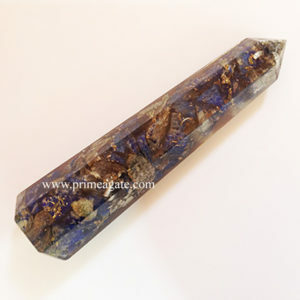 Many people place them in or around areas where they relax to enhance the positive energies of that area. 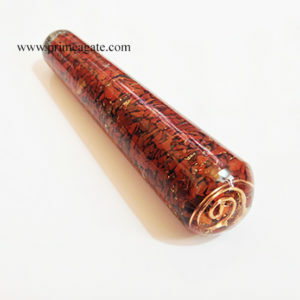 The orgone repel the negatives thus promoting a constant positive field to help them unwind after a busy day. 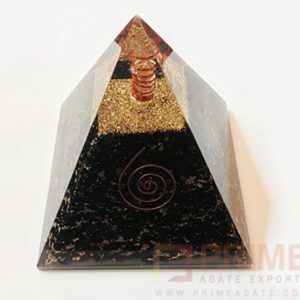 The orgone can be placed under your bed, in your nightstand, to help with insomnia and sleep better. 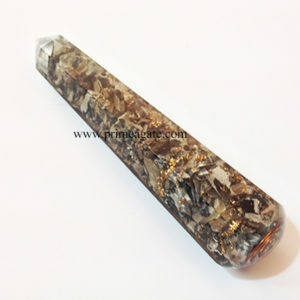 Carrying an orgone in your purse or pocket is also a wonderful way to take positive energy with you outside your home or office. Kindly note that since all our products are handcrafted and handmade there always exists slight or minor deviations in size, colour, shape and looks compared to photo. 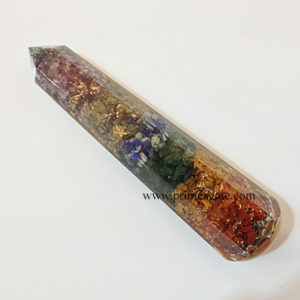 Orgone gives huge boost while working with above terms using gemstones and semiprecious stones. It works faster and better giving amazing benefits to human body compared to working with normal gemstones. 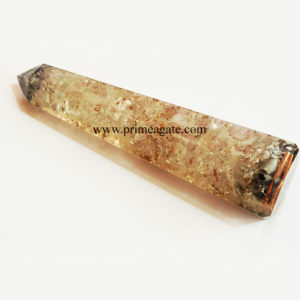 Let orgone help calm your ever-increasing stressful environment, whether it is home, work or school. 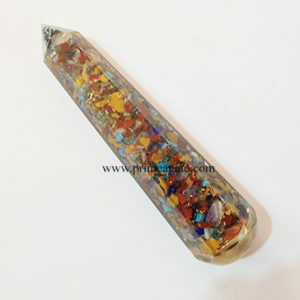 Not only are they beautiful but they’re also a powerful tool to help physically, mentally and spiritually enhance your life and noticeably reduce negative energy.